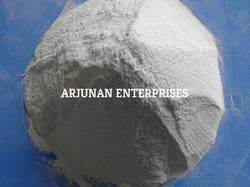 Since 2005, we Arjunan Enterprises are a recognized manufacturer and supplier of an extensive range of Acid Anti-corrosion Material.These products are manufactured using high grade components and other material with employing latest technology. 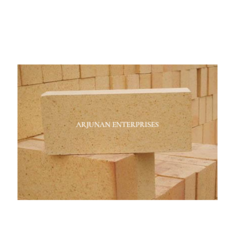 Our range consists of Acid Proof Brick Lining, Acid Resistant Tiles & Bricks, Acid Proof Tiles, Mastic Flooring, Epoxy Coating, Epoxy Flooring and many more. Our products are acknowledged for their fine finish, excellent polish, enthralling designs and chemical resistance. 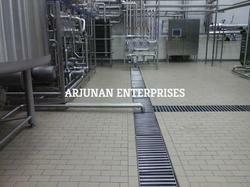 Also, we provide remarkable services of Flooring & Coating, Water Proofing and Refractive Lining. Under this, we includes Chimney Boiler Refractive Lining, Water Proofing, Mastic Flooring, Epoxy Coating, Epoxy Flooring and FRP Lining. 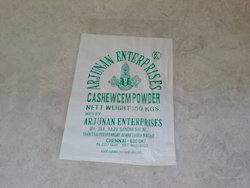 Due to the optimum quality products and fair dealings, we have been successful in earning the satisfaction of the clients. Being a customer oriented organization, we strive hard to attain maximum satisfaction of our valuable patrons. 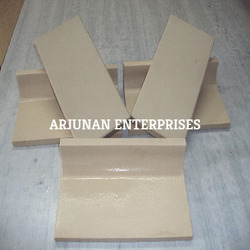 All our products are manufactured and developed keeping in mind the varied needs of the patrons. Also, keeping the budgetary constraints of clients in mind, we accept payments from varied simple modes. 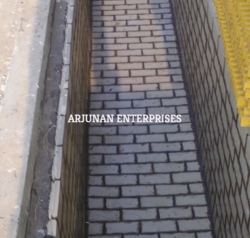 Our team of professionals maintain friendly and cordial relations with the clients in order to understand their each specification and render them engraving work accordingly.